Money is something that most children love to learn about! The All About Money Pack from Paradise Praises makes it easy and fun for your child to learn. 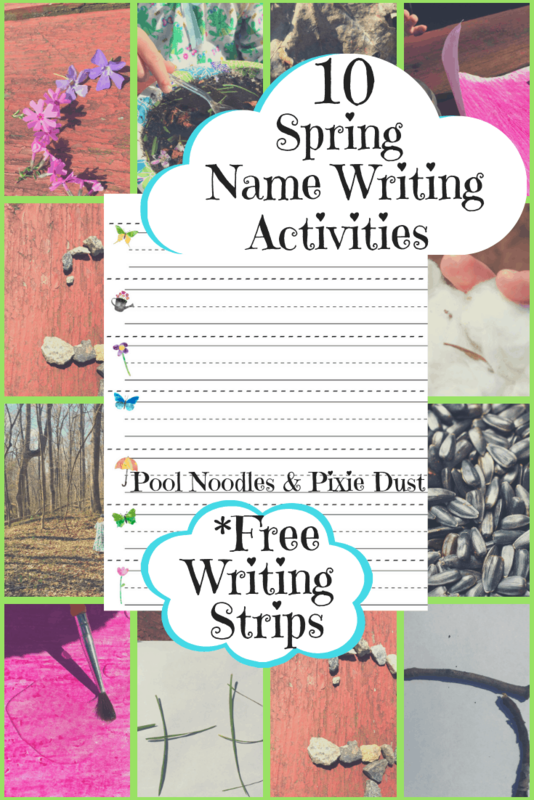 With this printable set, you’ll find 25 pages of fun activities for your children to do. There are matching games, spelling and copywork practice, math puzzles, and more! To get your copy, just go to Paradise Praises. 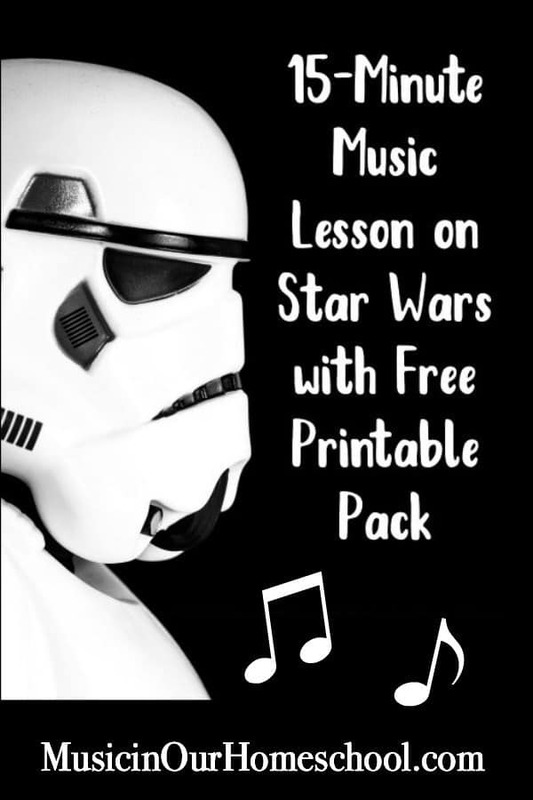 You’ll find a lot of other fun resources there too! 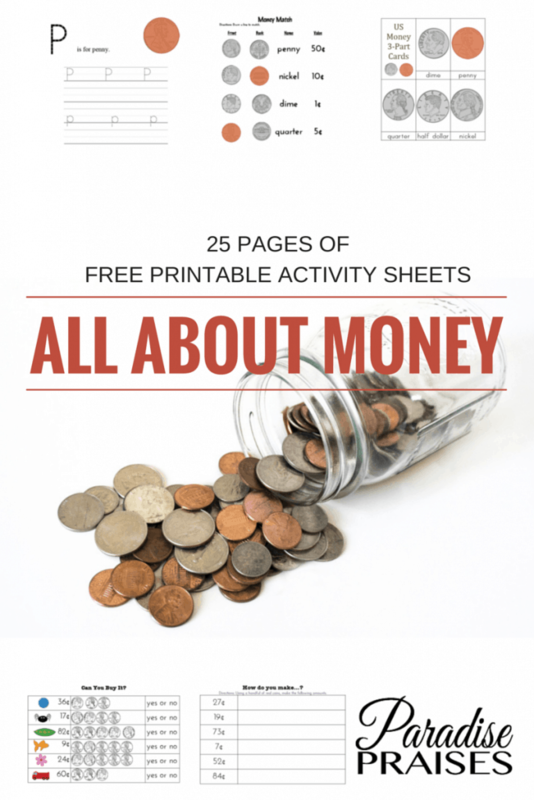 Download your All About Money Printable Pack!